For hundreds of years, roulette has been the game of choice for many gamblers. While some people believe that the outcome of the game is purely chance-based, others enjoy using tac-tics for a better chance to win. With a wide range of tactics out there, it can be hard to know which ones actually work. Thankfully, we are here to help! 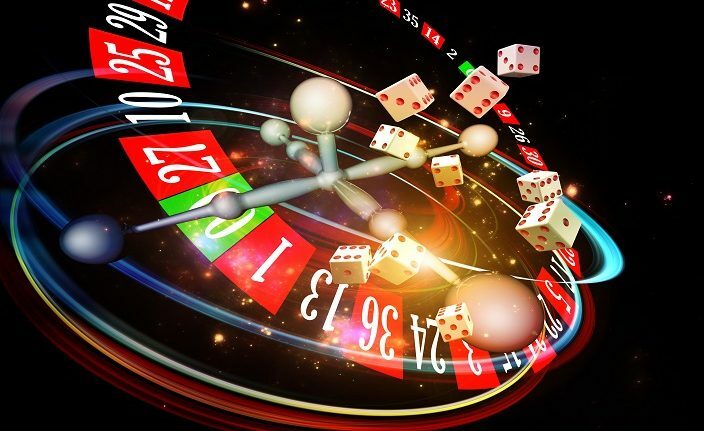 In this article, we explore the best tactics to win at roulette: red or black. On the roulette wheel, the numbers are divided into two colours: red and black. The only ex-ception to these colours is 0, which is coloured green. During the game, you have the option to make a bet based on the colours of the numbers. This is known as a ‘Colour Bet’. When making this bet, you only have to predict whether the next spin will land on a red or black number. The Colour Bet is particularly popular amongst beginners as it requires minimal thinking. There is no need to weigh up the odds of your bet before placing it because it will always stay the same. The only decision you need to make is between red and black. Knowing whether you have won is also easy with a Colour Bet. When the ball lands, all you need to do is look at the colour of the pocket. If the ball has landed in your predicted colour, you have won! Placing a Colour Bet is a great way to win at roulette. With the option of either red or black, there is almost a 50% chance of winning. However, if the ball lands in a green pocket (either a single or double 0), you will lose regardless of which colour you predicted. Taking this into account, your chance of winning a Colour Bet is around 48%. In most casinos, the betting odds for a Colour Bet is 1/1. This means that for every £1 you bet, you will win £1 back in profit plus your original stake. Instead of placing Colour Bets, some gamblers prefer to bet on numbers. When using this method, players can either select individual numbers or make wagers on high/low numbers. If you choose a high/low number bet, you can either bet on the high numbers (19-36) or the low numbers (1-18). Much like the Colour Bet, this type of bet is known as an ‘Even Chance Strat-egy’. This is because players have almost a 50% chance of winning. If you place a high bet and the ball lands on 19-36, you win. If you place a low bet and the ball lands on 1-18, you win. If the ball lands in either of the 0’s, unfortunately, you lose regardless of your predicted number. This tactic is popular amongst beginners because of its simplicity. As long as each wager is kept small, it’s difficult to leave with less than you came with – providing you follow this sim-ple rule. Whichever group of numbers you bet on, increase your wager by 20% each time you lose. After every win, decrease your wager by 10%. If you’re just starting out, it’s probably best to keep your initial bet as small as possible. Another popular roulette tactic is to cover the table. Many gamblers believe that covering a large percentage of the table will make it easier to win. However, it’s important not to cover the entire table; if you do so, it becomes almost impossible to win more than you lose. With this in mind, many players believe that covering ‘most’ of the table is the perfect middle ground. In regular casinos, there are a variety of different ways this can be done. 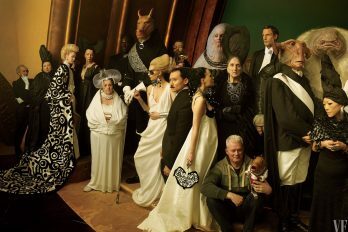 Below, we discuss some of the most favourable. If you’re trying to cover a large part of the table, betting on 35 numbers can work well. While the strategy is a little risky, your chance of winning big is also increased. When using this tactic, the most common wager is £2. If you place £2 on 35 numbers, you are spending an initial £70. 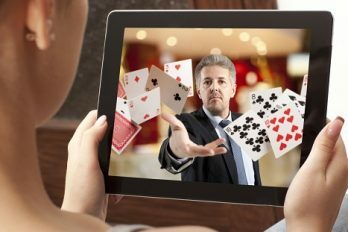 Though this may seem high for a starting bet, you are almost guaranteed to win more than you lose, meaning that you’ll often go home with a profit. Another way to cover the table is to bet on 17 splits. A similar tactic to betting on 35 num-bers, betting on 17 splits allows you to cover 34 numbers for half the initial payout. In rou-lette, a split can be described as a bet placed between 2 numbers. Betting on 17 splits allows you to cover 34 different numbers – almost as many as the strategy above. The final way to cover the table it to bet on 5 Double Streets. In roulette, a Double Street is also known as a Line. If you choose to bet on 5 Double Streets/Lines, you will cover 30 differ-ent numbers. Whether you’re an avid roulette player or you’re just beginning, the tactics above you can give you a better chance of winning. If you have minimal experience, it’s always best to start with a small wager. Many beginners chose to start with just £1. If you win on your first bet, keep that money and only gamble any additional money. This strategy will ensure you never be-come out of pocket. As always, it’s important to consider your financial situation before play-ing live or online roulette. 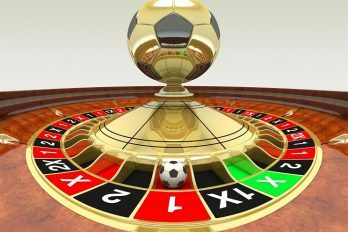 If you’ve got a few spare pounds though, why not test these tactics to win at roulette for yourself?